The tour will begin with a pickup from the Picton terminal. 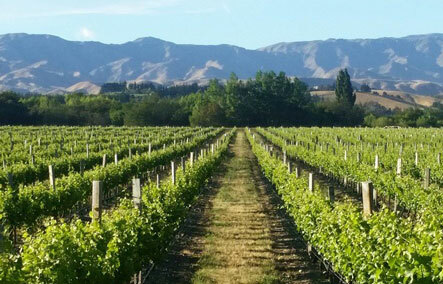 You will board a luxury minibus and journey through the scenic Marlborough passes and vineyards with your knowledgeable guide to discuss local Heritage and ecological places of interest. You will visit 4 – 5 cellar doors on a flexible schedule. 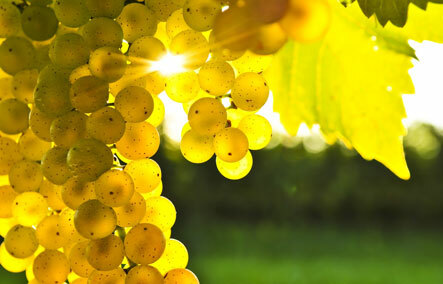 Taste the vintner's art and linger where the wines match your palate, move if the aromas tickle. 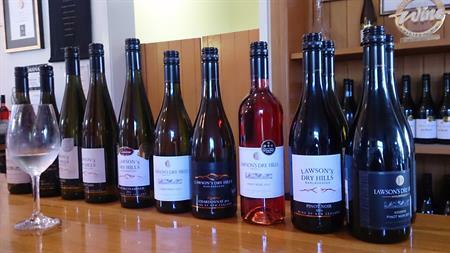 The cellar door hosts will introduce their products and discuss their terroir and variety. Then take a stroll through a vineyard and learn how climate, soil and skill combine to make an award winning wine. A stop will be made for lunch (own cost) at a vineyard restaurant. Local delicacies such as mussels or salmon or venison and beef are all available. A light lunch of gourmet local cheeses to match the wine might suffice. On the way back to the port, we have an optional stop for a taste of local Liqueurs and Olive Oils, then move to the Chocolate Factory for a nibble of hand-made gourmet chocolates. You will return to the harbour in Picton a minimum of 90 minutes before sailing.